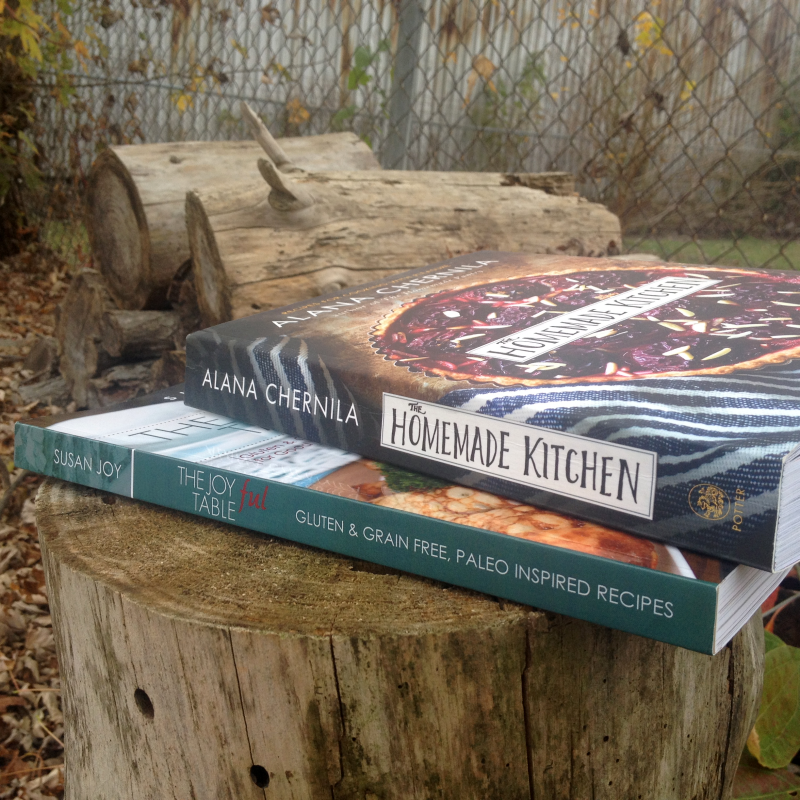 Cookbook Reviews on the Food Blog! – Get Cooking! I’ve collected cookbooks since I was a 16 year old girl who knew how to (1) Fry Spam and (2) Make a mean Chef-Boy-Ardee Pizza. The Cookbooks reviewed on the following pages of the food blog are proud members of my collection. Some have been sent to me by publishers in exchange for helping to get the word out about the books. Other cookbooks are ones I have either bought or have been given as gifts. All opinions expressed in reviews are my own, of course, and if I love a cookbook – you’ll certainly be able to tell. I tend to rave. Also See: Top 10 Reasons Cookbooks Will Never Become Extinct! Chocolate Desserts to Die For! *** Remember, 99% of cookbooks can serve us gluten free eaters perfectly well, they just need a little modifying. Energy Cuisine: Two Chefs. Four Countries. One Extraordinary Friendship. And Then, of Course, There’s….